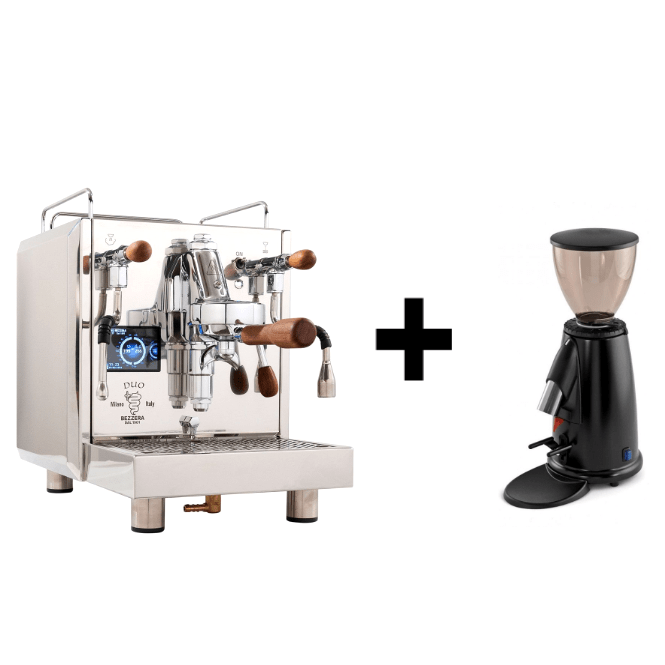 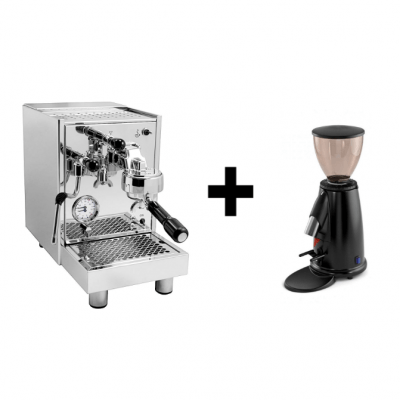 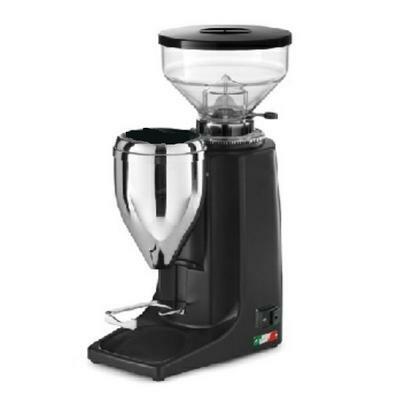 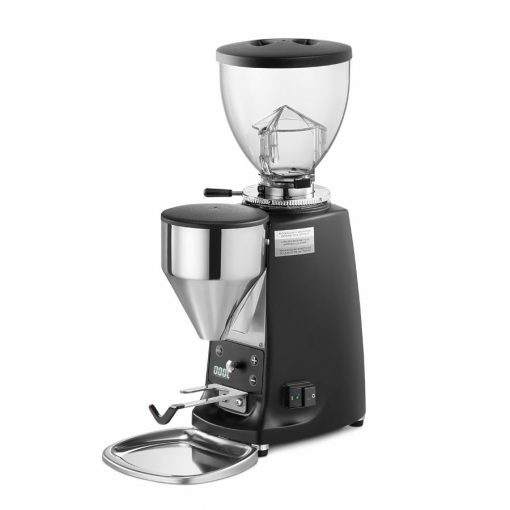 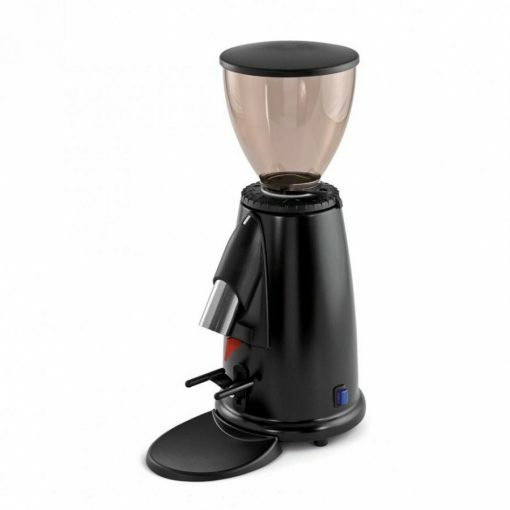 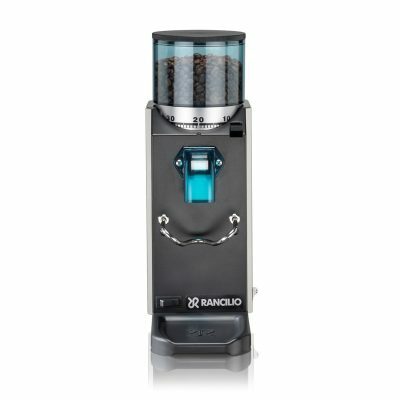 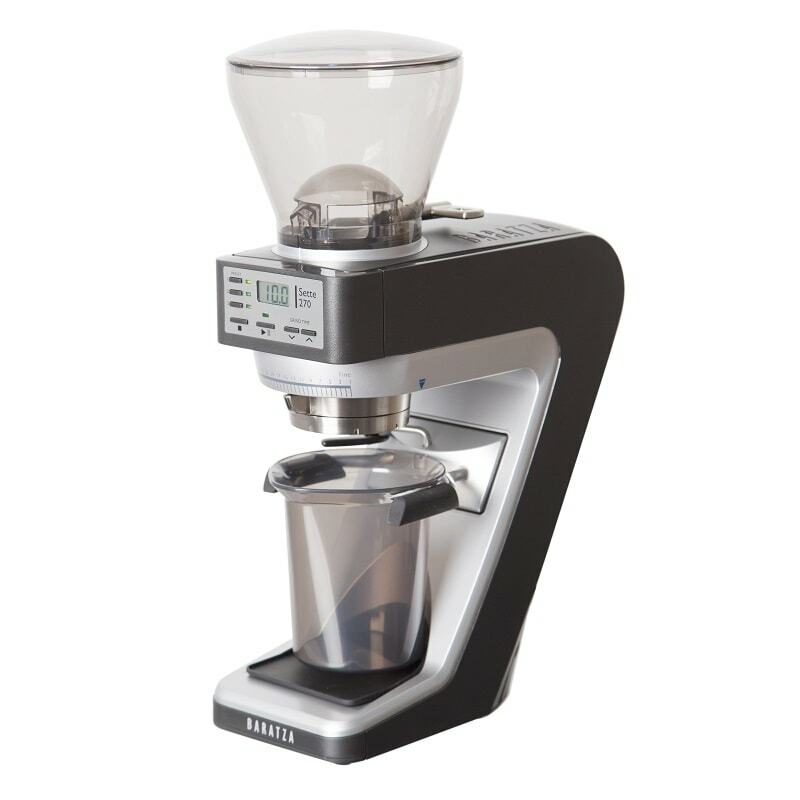 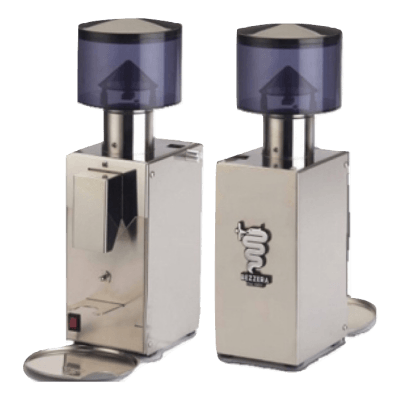 Bezzera DUO with Doserless Grinder Package – Combine the Bezzera DUO with your choice of recommended domestic doserless coffee grinder and save up to $350 off RRP! 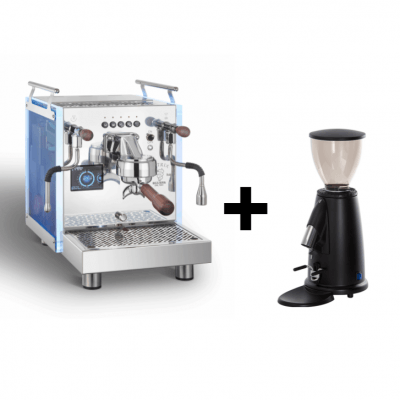 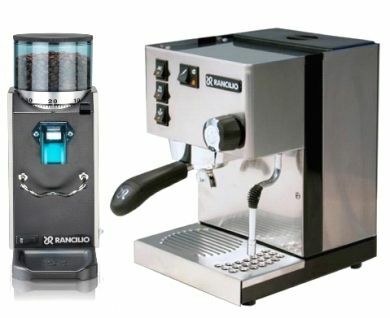 The DUO is a dual boiler machine that features a 0.45L brew boiler and a 1L steam boiler, which incorporates innovation of Electronics with intuitive software combined with traditional “Lever” Technology. .
Mazzer Mini Electronic Type B gives you speed and quiet at the same time. 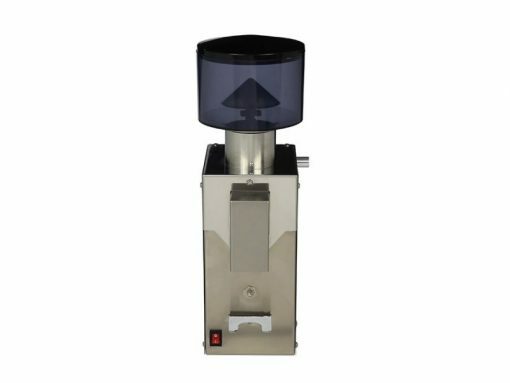 It is doserless but has programmable dosing which gives total control from 4 to 16 grams per measure as per your requirement.